? 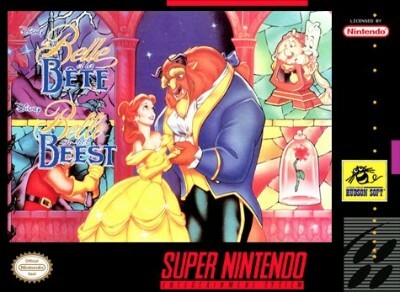 Disneys Beauty & the Beast (Super Nintendo 1994) RARE SNES Game Cart Working? Beauty and the Beast (SNES Super Nintendo) Tested, Authentic, Cleaned, Works!